Simplicity is a language that everyone understands. 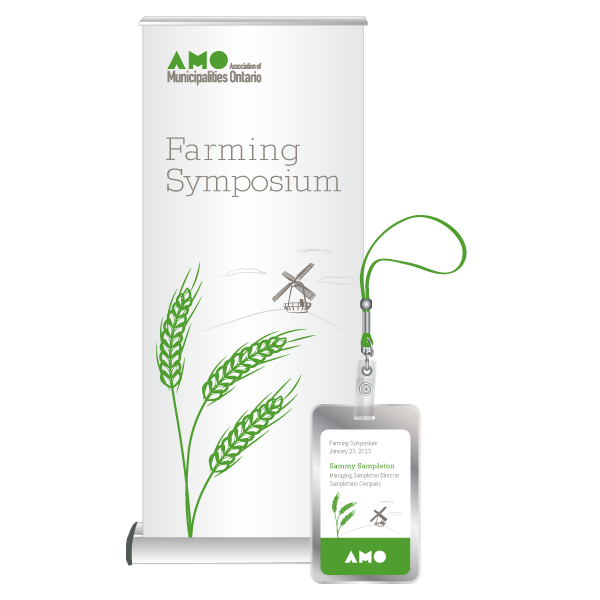 AMO already had a huge audience; the challenge was that this audience is so huge that it encompasses both rural and urban communities. I refreshed their existing identity with a simple vector graphic illustration style and images that speak to their diverse audience. Fonts are amazing. They can convey security and trust—or clumsiness and a total lack of design awareness. God help you if you use Comic Sans. 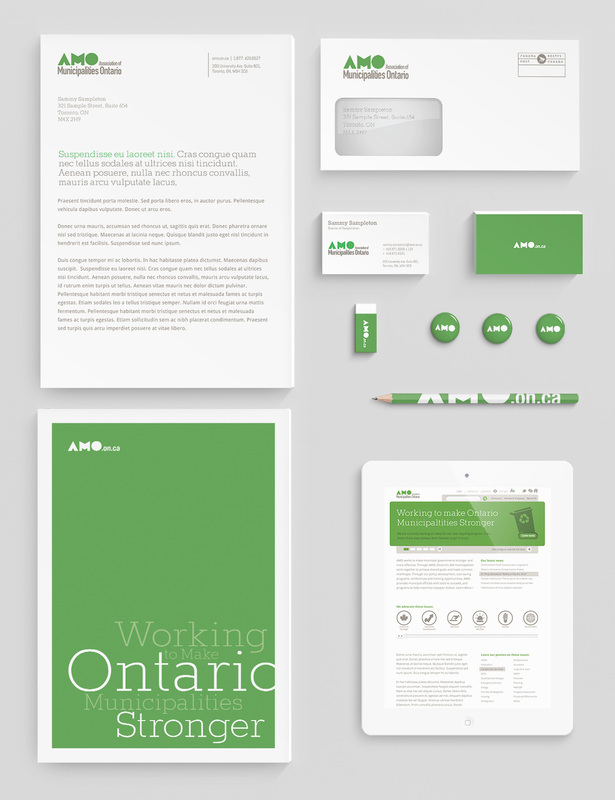 "Andy updated the brand and came up with a great solution that was both unique and worked well with the constraints of our many stakeholders." Simple and elegant jewellery. A simple and elegant brand. Gave a page-flipping app an identity. Yes, page-flipping. Work for yourself, not by yourself. What do audio acoustic engineers and dancers have in common? Jewelry that puts you in perfect harmony with nature. How do you get late adopters to embrace a techie solution? How do you bring a brand into the 21st century? When it comes to a successful brand, transparency is everything. Equality affects us all. 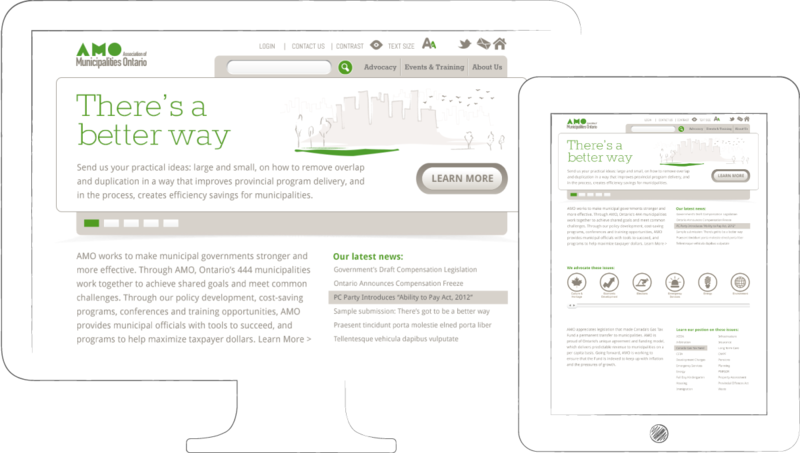 Even Ontario’s municipalities. Maybe more people would go to the gym if more gyms were like this. A brand that recognizes Canadians who’ve lived with T1 Diabetes for over 50 years. We made this brand look as good as it performed.